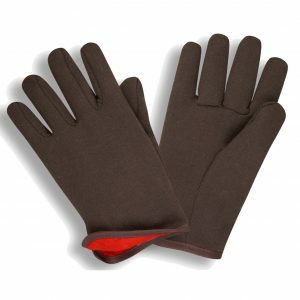 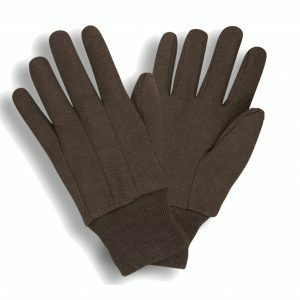 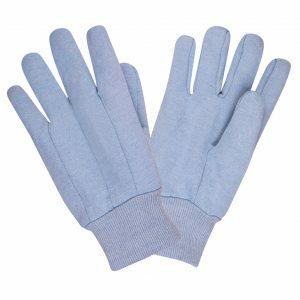 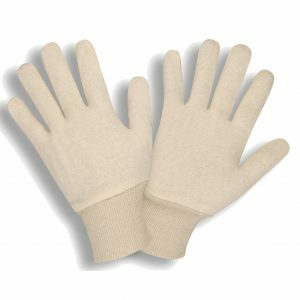 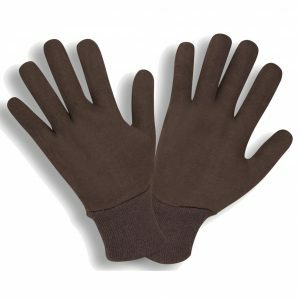 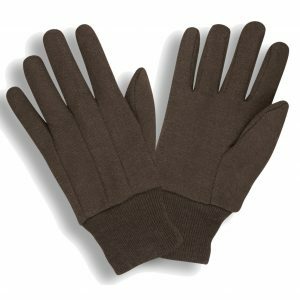 Jersey gloves are a common cotton or cotton blended glove used for a wide-variety of applications. 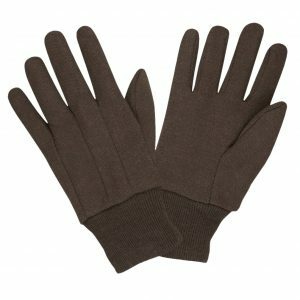 They are often equipped with PVC dots for increased gripping strength and are available in different cotton weights and styles. 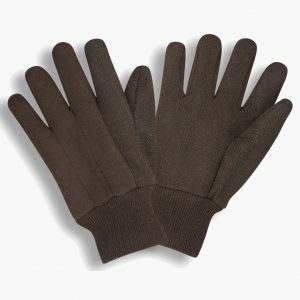 Applications include agriculture, assembly, automotive assembly and repair, construction, furniture assembly, general maintenance and manufacturing, masonry, material handling, railroad and warehousing.